October 2018, Health and Wellbeing Magazine Feature. 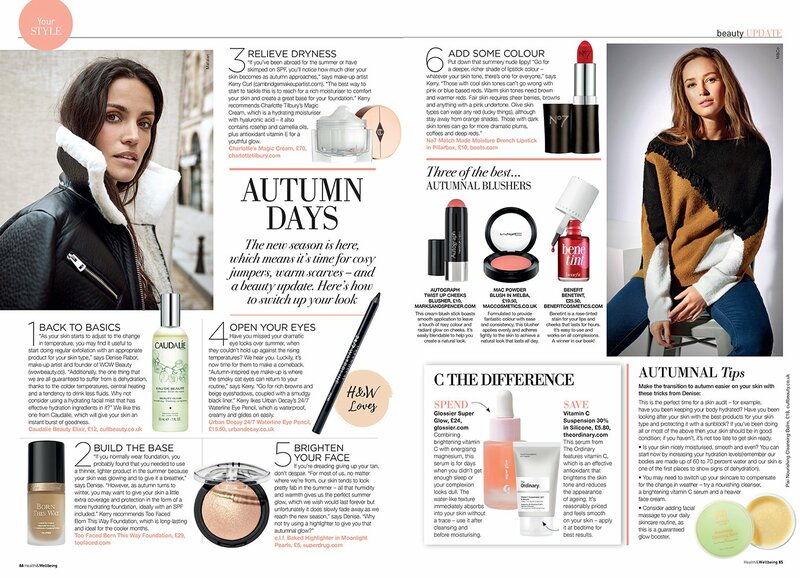 In this issue of Health and Wellbeing Magazine, our founder Denise Rabor talks about how to switch up your skincare and makeup for the autumn season. The WOW B-E-A-U-T-Y Smoothie... 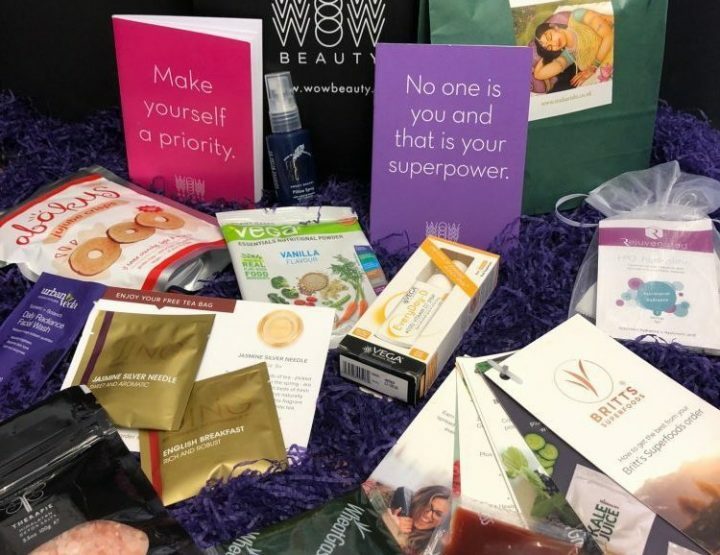 Guarantees Glowing Skin!